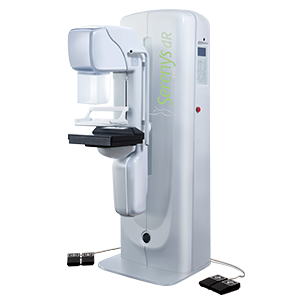 The Serenys series is a mammography solution fully optimized for breast imaging and aimed at improving the detection and diagnosis of cancer. 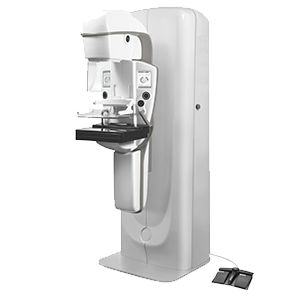 The Serenys dR was designed to make the exam environment as comfortable as possible for both the patient and the operator. 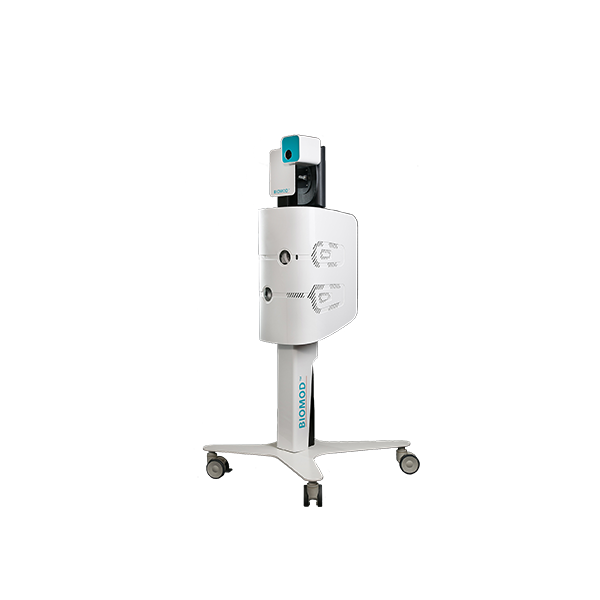 The compression system "µpress" features a smooth and adapted paddle design that compresses the breast progressively once in contact, making compression as comfortable as possible for the patient. 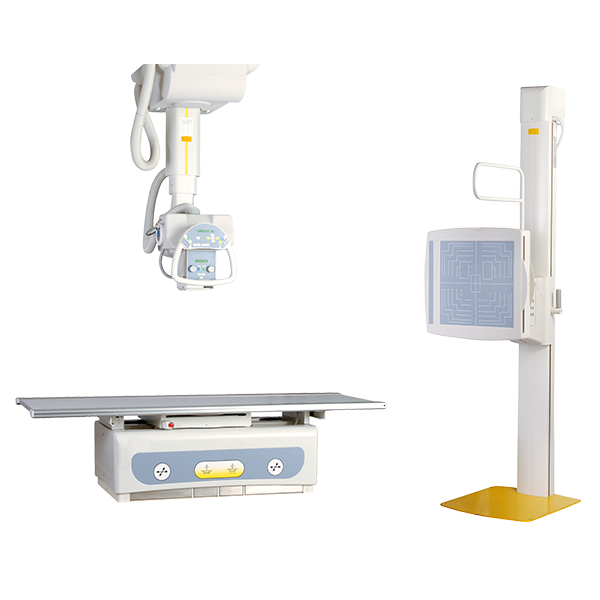 The AEC device (Automatic Exposure Control) for am optimized monitoring of the x-ray dose delivered to the patient. 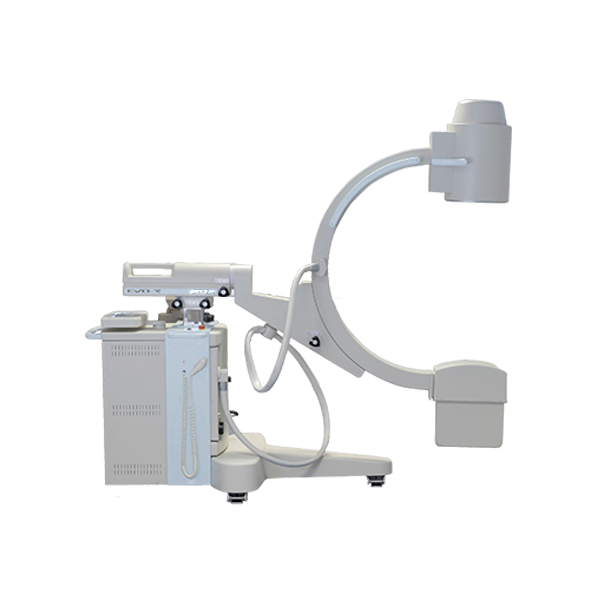 The Acquisition Workstation was developed to improve the examination. 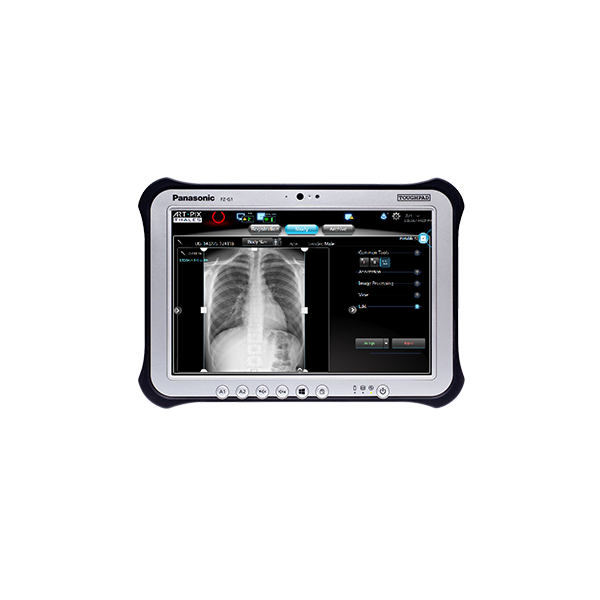 It provides a complete set of tools including. 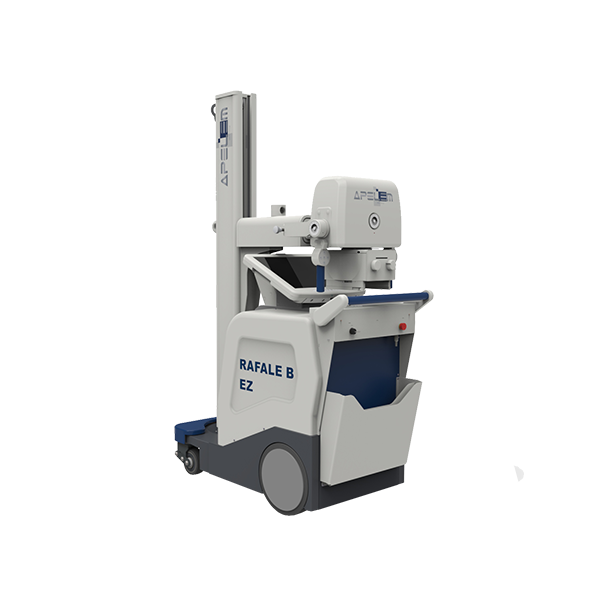 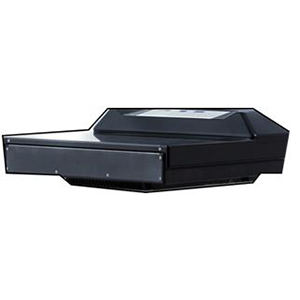 A geometric magnification device adjustable in two factors for a more precise diagnosis. 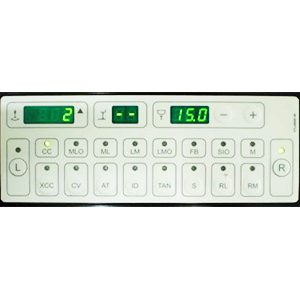 To easily perfom exams, the device is fitted with an LCD screen which gives fast and simple visual access to useful data such as exposure parameters, average glandular dose (AGD), Heat Unit level of x-ray tube, etc. 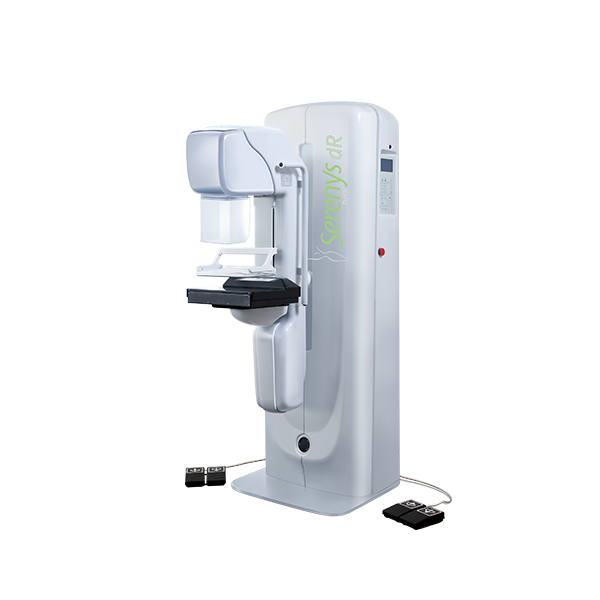 The Serenys DR is equiped with a direct conversion Amorphous Selenium detector available in two formats. 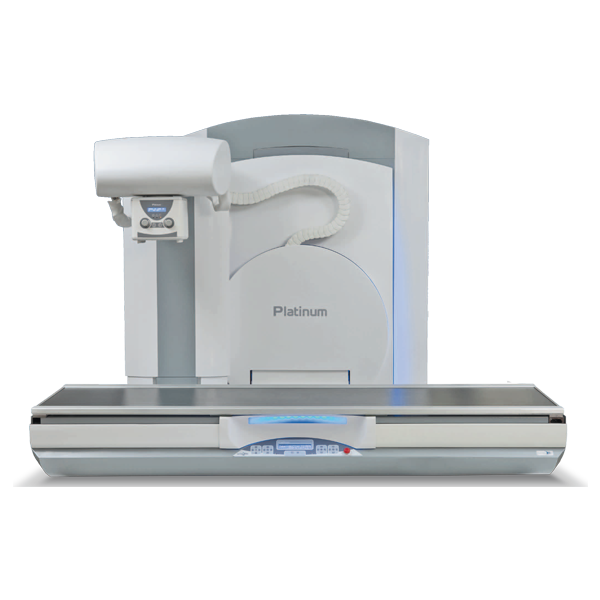 This technology is recognized as being the most advanced for the best image quality possible. 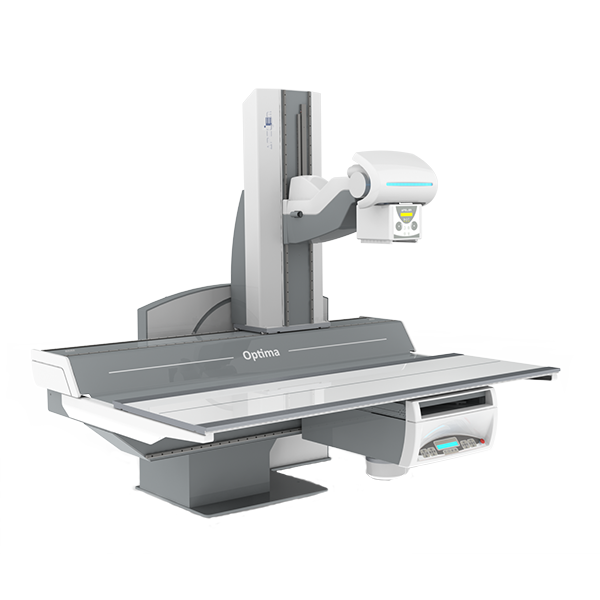 The state-of-art biopsy device included (optionally) on the SERENYS BYM uses microprocessor control combining simplicity and precision to locate the 3D position of lesions and position the biopsy needle to reach the lesions, even those in difficult positions. 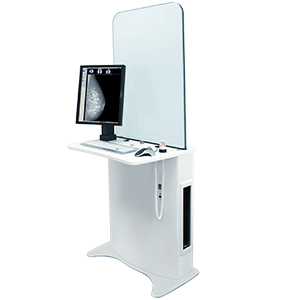 The Digital Breast Tomosynthesis version offers a 3D reconstruction of the breast.